Celebrating our 4th year of servicing Baltimore County! 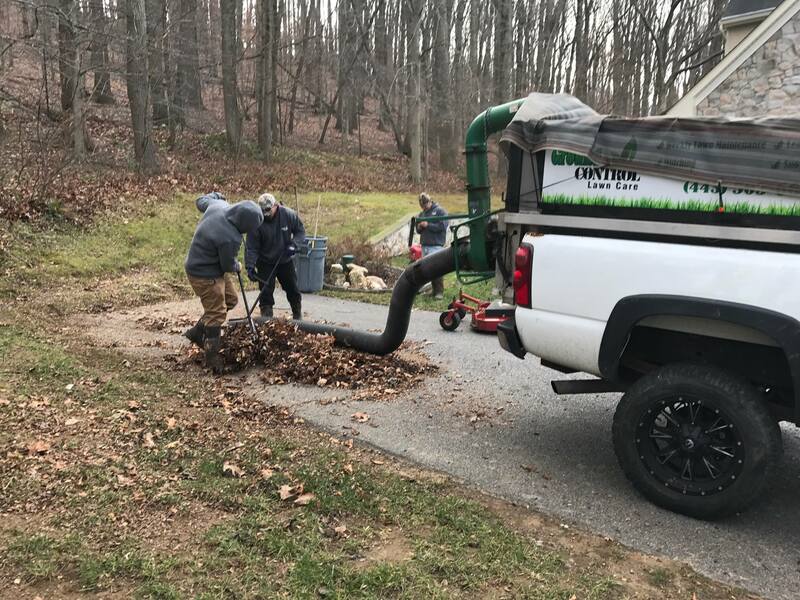 Ground Control Lawn Care provides leaf clean up for your landscaping and lawn. All debris will be removed and disposed of. For example, we will clear out the entire area of the lawn including mulch beds and basement ways. The very last lawn mowing (3″ to 3 1/4″ cut) for the year is performed. Thanks for taking care of our lawn and making our neighbors ask what we did to make it look so awesome. What are the differences between a sod and a seed Lawn? That's right...it's time for our most popular promo of the year. 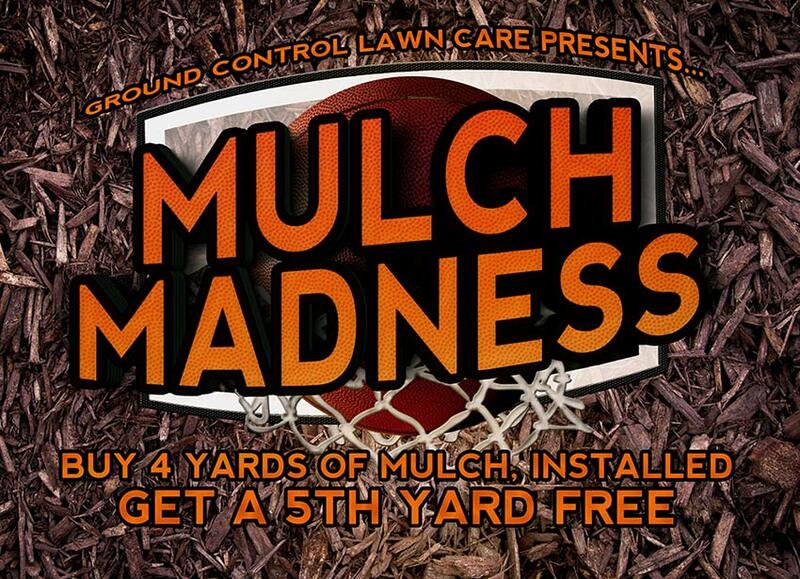 Buy 4 yards of mulch, installed, get a 5th yard FREE!